HERE is a really thought provoking essay by the physicist Kevin H. Knuth on the mystery of why mathematics is seemingly universal in the physical sciences. 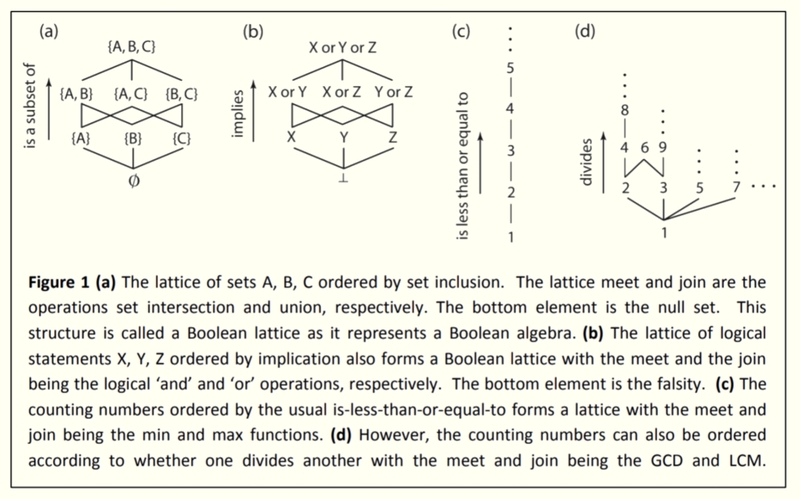 This has some technical content, but not so much, given how profound an argument Knuth is making. Many have wondered how mathematics, which appears to be the result of both human creativity and human discovery, can possibly exhibit the degree of success and seemingly-universal applicability to quantifying the physical world as exemplified by the laws of physics. In this essay, I claim that much of the utility of mathematics arises from our choice of description of the physical world coupled with our desire to quantify it. This will be demonstrated in a practical sense by considering one of the most fundamental concepts of mathematics: additivity. This example will be used to show how many physical laws can be derived as constraint equations enforcing relevant symmetries in a sense that is far more fundamental than commonly appreciated. The results here shed light on the long-standing questions surrounding the unreasonable effectiveness of mathematics. We have seen interplay between two different aspects of mathematics. The first aspect is related to ordering and symmetries, and the second aspect is related to quantification and the equations that enable one to quantify things. Our choices in the phenomena that we focus on,the descriptions we adopt and the comparisons that we find important often amount to selecting a particular concept of ordering, which can possesses symmetries. The ordering relation and its symmetries in turn constrain consistent attempts at quantification resulting in constraint equations, which in many cases are related to what are considered to be physical laws. Much of the wonderment surrounding the unreasonable effectiveness of mathematics is not associated with the first aspect of ordering and symmetries since these more clearly depend on a choice of description and comparison, which in turn results in symmetries that can be easily observed and verified. Instead such wonderment is associated with the fact that we have equations that consistently allow us to quantify the physical world, and that these equations not only work very well, but in many cases exhibit some degree of universality. If we consider the equations themselves to be fundamental then the success of mathematics is somewhat of a mystery. But if we step back and release ourselves from familiarity and consider order and symmetry to be fundamental, then we see these equations as rules to constrain our artificial quantifications in accordance with the underlying order and symmetries of our chosen descriptions.